Fashion’s biggest and best event for independent designers will be celebrating the 5th year and 11th season debuting the collections of fashion’s most powerful indie brands. 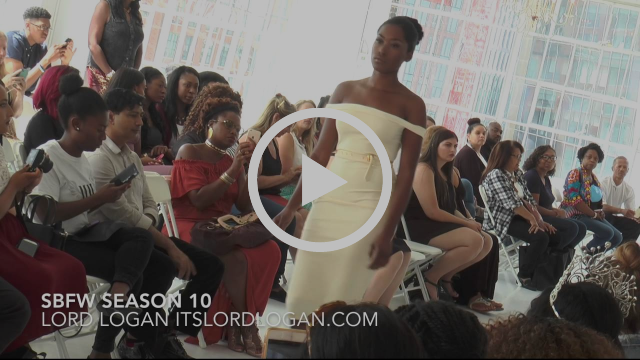 Want more info on Small Boutique Fashion Week? Want to Attend NYC Fashion Week?